Rates change by day and season, call for quote. 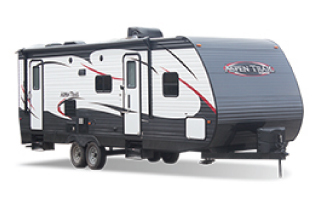 Want to get access to RVs and MORE?! Join the Club and Share the Toys! Kids been asking for a camping trip? Want to take the family to Lagoon? When's the last time you actually made it to your family reunion? 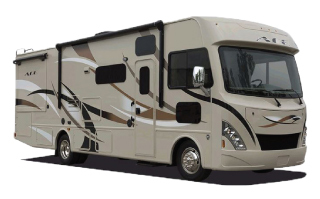 Renting an RV with Redline is EASY! 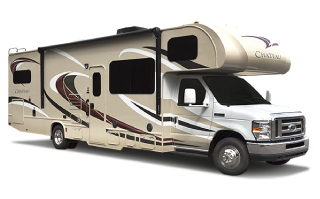 We provide you with the hitch, show you how to hook up and use the RV and you're on your way!